Lee Soo-hyuk (Shark, Vampire Idol) has just been cast in the new tvN romantic comedy series High School King of Savvy, which means he’ll be joining Seo In-gook (Master’s Sun) and Lee Hana (Triple) in the drama about a high schooler who somehow gets winds up in the executive ranks of a large corporation. The premise sounds offbeat in a potentially hilarious way—I’m not sure how Seo In-gook works his way into this business world or why, but I can see it making for a hotbed of hijinks. Is anybody else reminded of the Arrested Development storyline where Maeby (at 13) gets mistaken for a movie executive and starts ordering around interns twice her age to do her school book reports for her, under the guise of them being potential movie projects? It’s all in the attitude! High School King of Savvy will be tvN’s next Monday-Tuesday drama after Witch’s Romance, and premieres in June. Why is it no one ever does a kdrama about college students instead of high school students? Well there was 'Answer Me 1994' recently and of course 'Feelings' from way back then. LMAO R94 had as much college life as Heirs had emotional resonance, i.e none of it. It was just a dragged love triangle with random college scenes here and there (and only at the beginning, then it just faded to never be spoken of it again). 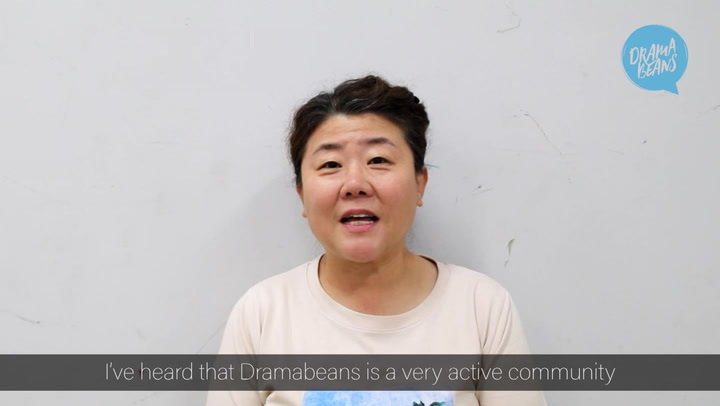 For college dramas, In A Good Way can be a good option, but once again it's not Korean. I know! I wish there were more of them too, especially considering how many high school dramas there are recently. 'Answer me 1994' just made me realize how much I love watching dramas with college students and I'd love if there'd be a drama actually set on the campus more. This also happens in American TV and movies, as besides frat boy films like your Animals Houses and Old School's, its pretty slim pickens. I think it might have to do with the audience, as their is a universality to high school, because not everyone goes to university but anyone can relate to the trials of puberty and high school. But I agree, in most cases for college your finally away from your parents but not really an adult and is something I wish western or eastern media would portray more frequently. I mean seriously, dorm life be cray cray. Because there is more drama in high school than in university/college. College students are mostly adults who do adult stuff and there's not a lot of the stuff going on inside the education building like in High/midle school- where you are obligated to stay for ±8 ours a day. "...but the latter was just too long"- AM97 was 30 minutes per ep (except the last ep if I remember it correctly). It was 16 episodes. AM94 is almost an hour per ep. It was 21 episodes. In terms of story, AM97 is better than AM94. It was excruciating to watch AM94. The writer dragged the story about 'who is the husband?'. I think I stopped watching AM94 around episode 6... and then continued to read recaps for awhile before totally giving up on it. So yeah, I thought AM97 was much better. Oops I really meant to say 1997 was better. The story of 1994 got indeed dragged and it was for a long period obvious who the husband was, I wasn't surprised but more like sad because I was on team Chilbong. Kind of disagree with that. Taking "Honey and Clover" as an example, we could mine a lot of compelling character-driven drama from a college setting. Now that I'd mentioned it, I'd really love to see a KDrama remake of "Honey and Clover," starring Lee Jong-seok and his moody staring a la "School 2013." I'd have to disagree with this too...in college there's a potential of even longer hours spent with friends because (at least in the west) there's not much curfew to speak of. Also, only in college do I remember staying up for 30 hours finishing a project (for many days at that). What's Up is about students in the musical department of a university. It focuses more on the music than college life, but was still enjoyable to have that setting. I agree though, I wish there were more kdramas about college students! And don't forget, Lee Soo-hyuk was in What's Up. Heartstring is about college students right? And why are all actors playing high schoolers 25 years old or so? How about 'Love in Harvard'? With Kim Tae Hee? I forgot the male leads. I love LSH and his deliciously low voice. Plus, his face is so arresting. I think he looks like a bird, in a good way (I love birds!). I really need to watch White Christmas. Seems like it launched the carriers of so many of the young male actors I am seeing in kdramas lately. I recommend White Christmas! It's a gripping, non-typical drama. I watched it a while ago, maybe last year. But I still think about it from time to time. You know, now that I think of it, it reminds me of the movie "Don't tell Mom the babysitter's dead". IIRC, Christina Applegate's character is a HS student, no? And she pretends to be her mother? That could be a scenario here. My brain does wonder how the main lead could NOT be going to school, though. Perhaps, like in the movie, it's set during the summer? Oh, I love Lee Hana! Haven't seen her for a while so have been wondering what happened to her. It's good to see her back again. Love her acting. She has this quirky yet sassy vibe about her. Aww I almost forgot about this flower boy! And also, this guy reminds me Lee Hyun-Jae from Shut Up! They both have the same I-don't-care-anyway-why-are-you-even-alive stare that totally gets me. Also, they both look like royalty, like real-life princes, don't you think? I'm looking forward to you show! ooh, that's good. He's not a bad actor and was pretty good in What's Up (and I also enjoyed his zoned-outness in White Christmas and the mild comedy-angst in Vampire Idol), glad to see him getting more work. 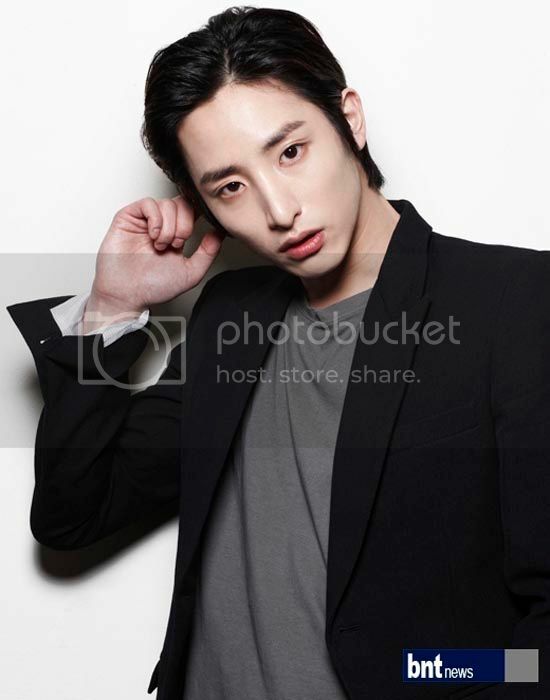 Lee Soo Hyuk is part of bias list. #1 Lee Jong Suk, #2 Kim Woo Bin #3 Lee Seo Hyuk. So, this drama shall be watched. Though I am yet to watch the last 4 episodes of Shark. I really am looking forward to this drama...sounds like alot of fun and cute.